Since 2007 BioGaia has supported the Children’s Mission​ in the Philippines which helps malnourished children and their parents. This year we will donate SEK 500,000. We will also donate SEK 100,000 to the Friends of Panzi Hospital. 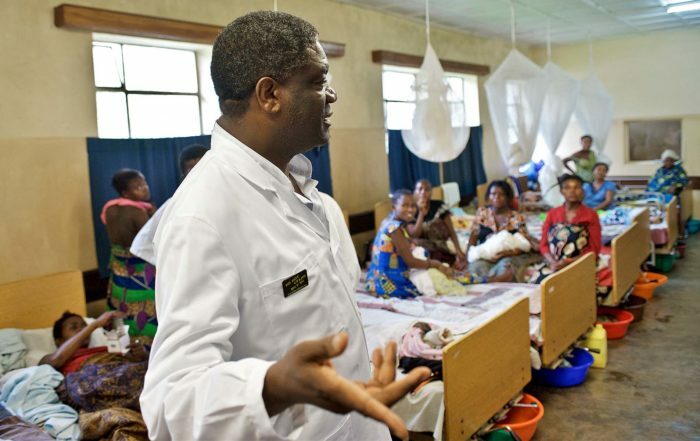 The Panzi Hospital is run by Dr Denis Mukwege who’s mission is to take care of women who have been sexually violated. For his efforts Dr Mukwege was awarded the Nobel Peace Prize last year.